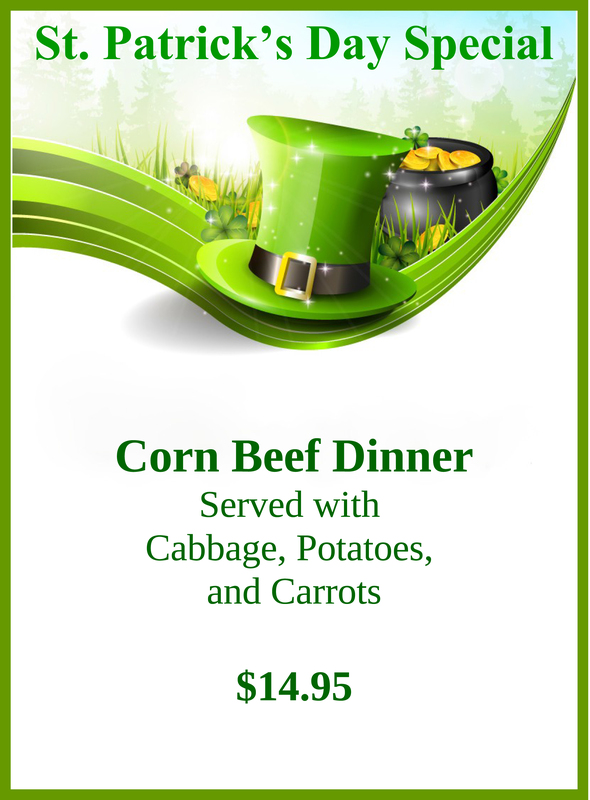 Our delicious Corned Beef dinner special is here just in time for St. Patrick’s day. Join us on either side at Brio’s or Sportsman’s, to celebrate like the Irish Folks do! May your day be touched with a bit of Irish luck, and your stomach be full of Corned Beef!